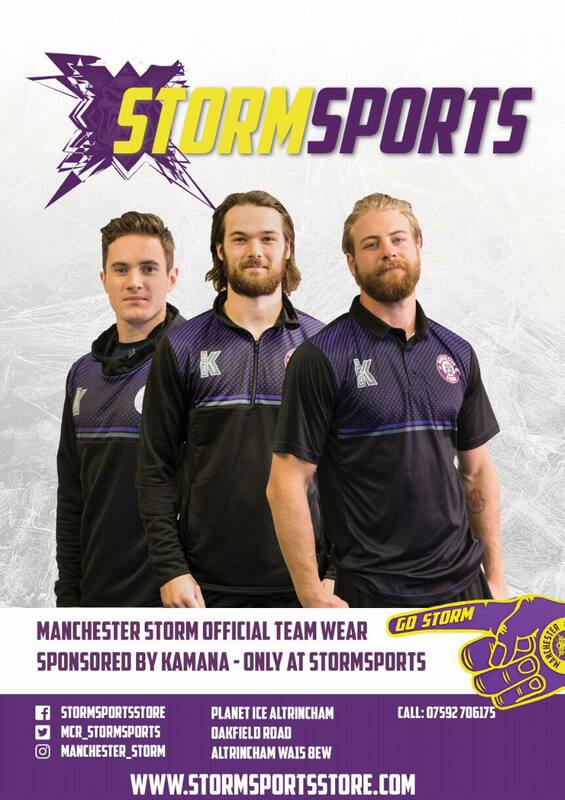 NEXT HOME GAME: The Go Goodwins Manchester Storm face the Cardiff Devils at the Storm Shelter on Saturday, 19th March (6.30pm face-off). Tickets can be purchased online by clicking here, calling the box office on 0161 926 8782 or direct at the box office. 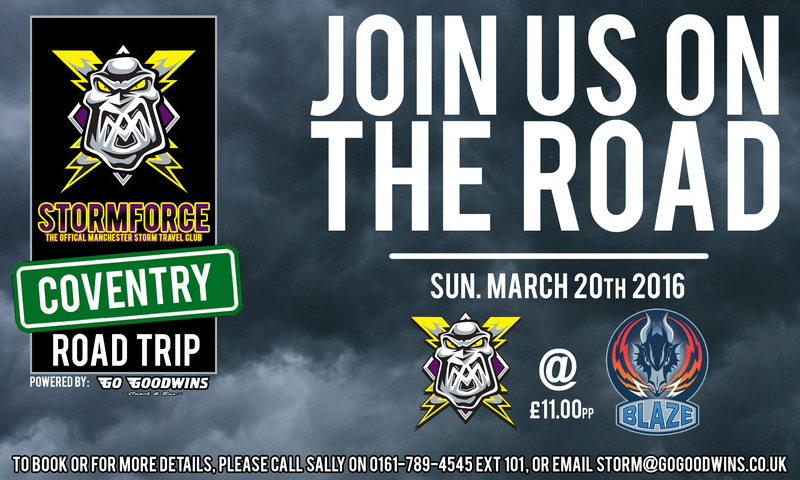 The Go Goodwins Coaches powered Stormforce would like to announce that the supporters coach which has been organised for the Manchester Storm’s last game of the season against the Coventry Blaze on the 20th of March 2016, will leave the Goodwins depot in Eccles at 12:55pm, followed by the Silverblades Altrincham Ice Rink at 13:30, and finally the Sandbach services at 14:00. Free skating post Cardiff Devils game this Saturday! Omar Pacha Returns To The Manchester Storm!